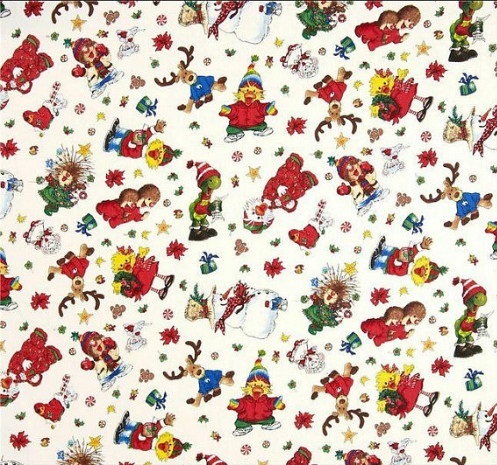 Hoffman Suzy’s Christmas L4185-307 Snow. Designed by Suzy Spafford for Hoffman California International Fabrics, this cotton print is perfect for quilting, apparel and home decor accents. 44" wide. 100% cotton.